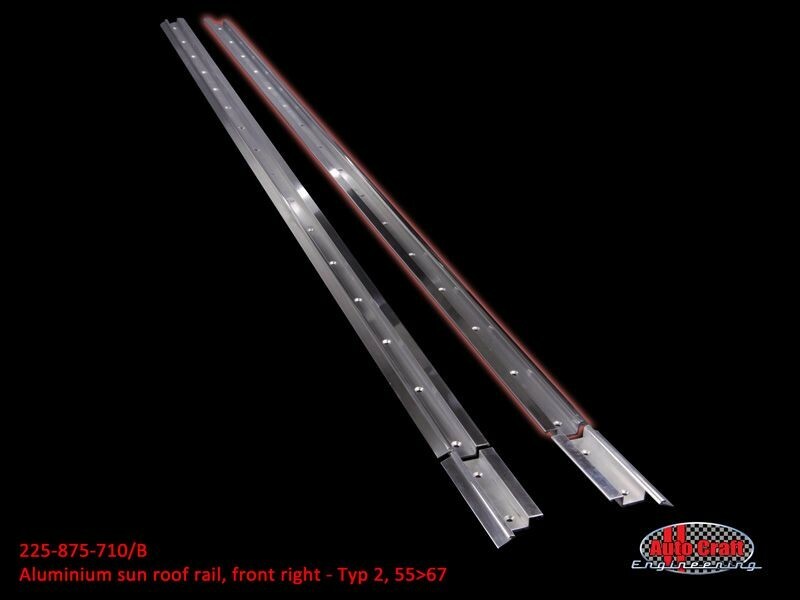 This item will be special ordered. 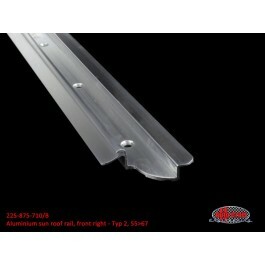 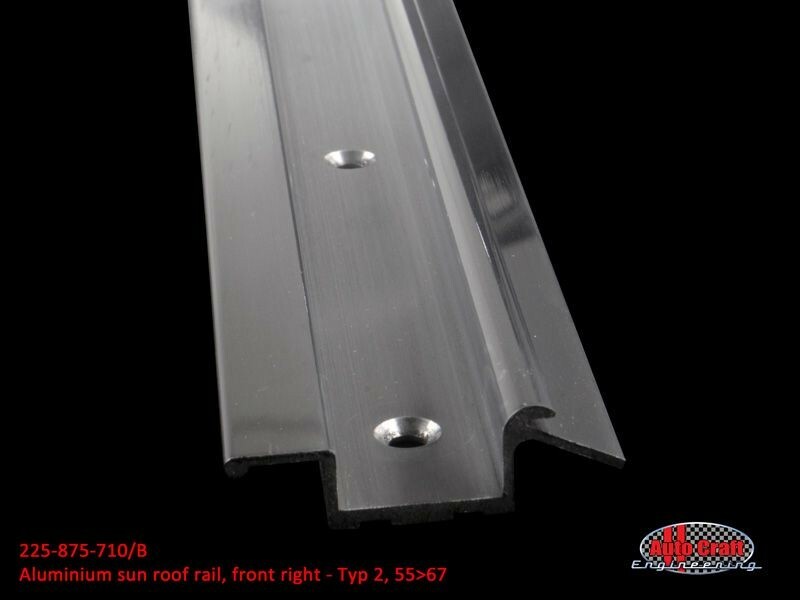 Front right aluminum sun roof rail. 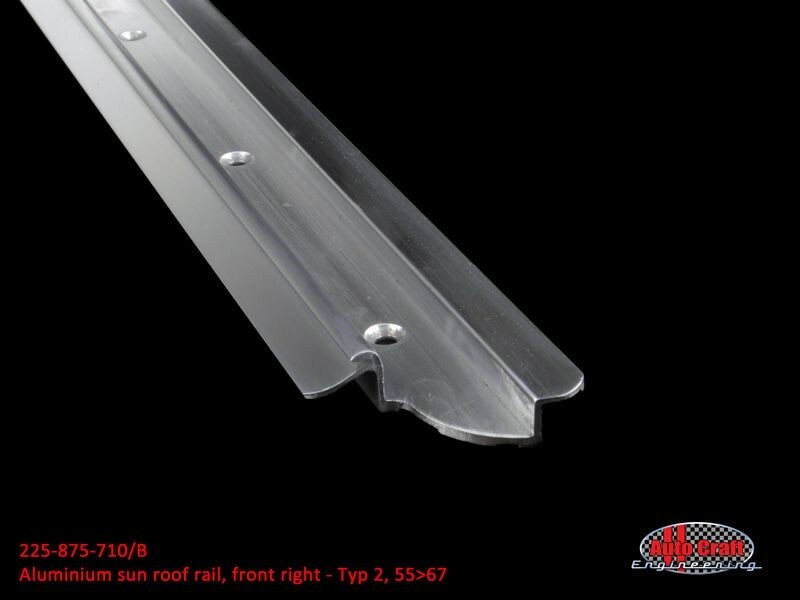 Fully drilled and detailed for factory style sunroof openings.